Ever since I turned forty, I became obsessed with how I look. I wanted to try products that will help delay the appearance of aging. 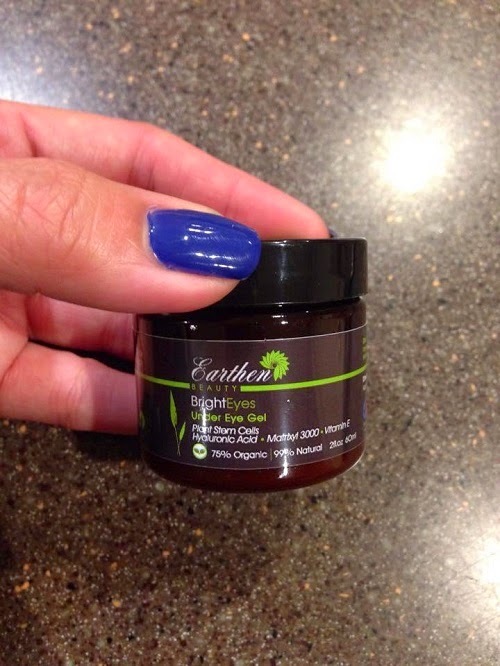 I recently tried the Bright Eyes Under-Eye Gel by Earthen Beauty Naturals. Please read my review. Eliminate Dark Eye Circles, Wrinkles, Sagging, and Puffiness. Improve Tone and Resilience, Increase Firmness - ALL With Our Natural and Organic Formula! Plant Stem Cells, Complex Amino Acids, Peptide Chains, and Collagen-boosting, skin firming Hyaluronic Acid, MSM, and Organic Aloe Vera are the secrets to anti-aging, eye-improving success. - Organic Aloe Vera is easily absorbed, and provides excellent moisturization without clogging pores. - Vegan Hyaluronic Acid gives skin a healthy glow and increases firmness while reducing fine lines and wrinkles. - Amino acid chains help with collagen production, further increasing skin's firmness and youthful appearance. - MSM reduces the damaging effects of free radicals, and also helps to heal and repair damaged skin and age spots. - Plant stem cells help encourage new cell growth and prevent premature aging to the under-eye region. This eye gel is amazing. It smells like cucumber and has a cooling effect that relaxes tired eyes instantly. I've been using this for more than a week and I already noticed a slight reduction of my eye bags. The skin is also firmer and the dark circles are brighter. I work late nights and I get too little sleep, so I always have dark circles and puffiness seems to be a permanent fixture. I also have to take care of my twin granddaughters during day time. And if you're a mom or a granny, you know how terrible those three year olds can get. They can create a big mess in seconds! I feel tired and stressed. 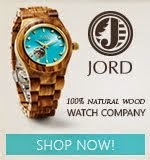 It's nice to have a great product like this that you can rely on. 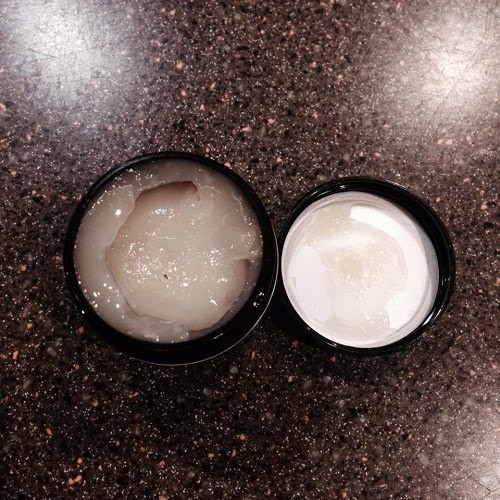 If you're looking for a product to soothe and relax tired eyes, this is a great one to try. It eliminates dark circles and reduces puffiness around the eyes. Now, if you're wondering where you can purchase this, click here. It's priced at $35.99. A tad pricey, but considering all the wonderful benefits you can get from using the under-eye gel, it's worth it. You may also visit the Earthen Beauty website to know more about their products.